Is your mom one of the most influential characters in your life’s story? Does your heart soften every time you think of the many ways she has made your life better? No matter how busy your life seems, there is always time to create a special bonding moment with your mom. Thanks to smartphone technology, creating those heart-whisper moments is now easier than ever. There are a number of mobile apps for Mother’s Day that you can consider utilizing to mark this special family day. The following Android apps for Mother’s Day are just a few of your options. 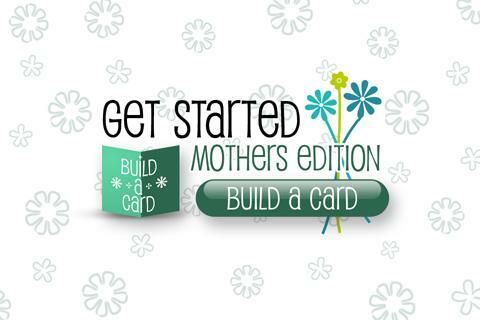 The Build-a-Card: Mothers Edition app is a great choice if you have plenty of existing digital pictures you want to use in a digital greeting card. This app lets you pick from images you have on your Facebook page, your digital camera, or even images you have stored in the cloud. You can add plenty of fun graphics and text to your images. Completed digital greeting cards can be shared on Facebook or Twitter or sent via email. 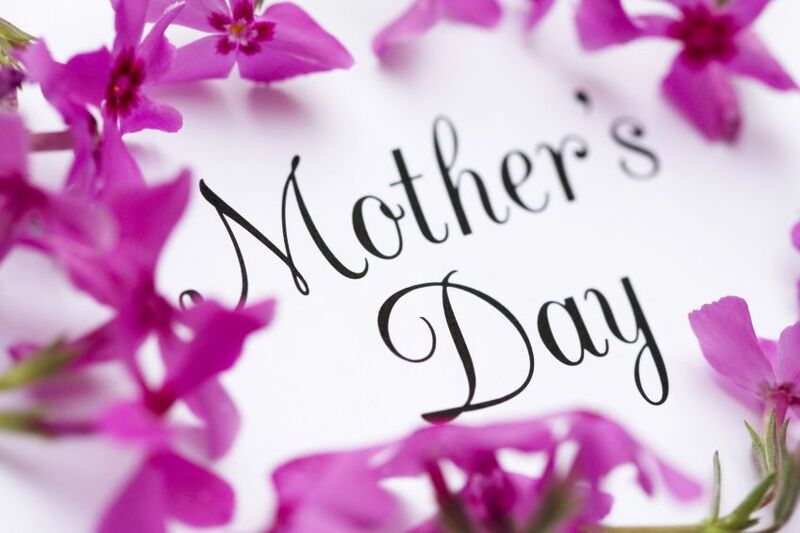 If you add only one Mother’s Day greeting card app to your Android device, this enchanting app is a great choice. The justWink digital greeting card app lets you make a variety of cards for Mother’s Day. You can create digital cards for sending via email, text, or social media. You can even print your creations and send Mother’s Day greeting via the post office. justWink lets you add images and text to your digital card. If you have a touch screen device, you can even tap to add your own digital signature onto your card. There are numerous themes to choose from if you want to create a card that is deeply personal. There are also plenty of other celebratory event options included with this app. 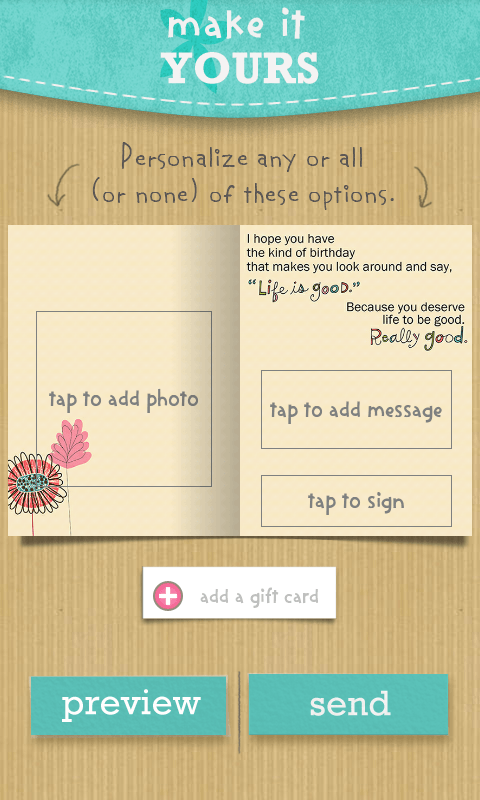 You can send cards for birthdays, anniversaries, and graduations thanks to this creative app. If you are searching for Mother’s Day quotes to add to a physical greeting card, the Mother Quotes app is a great resource to investigate. 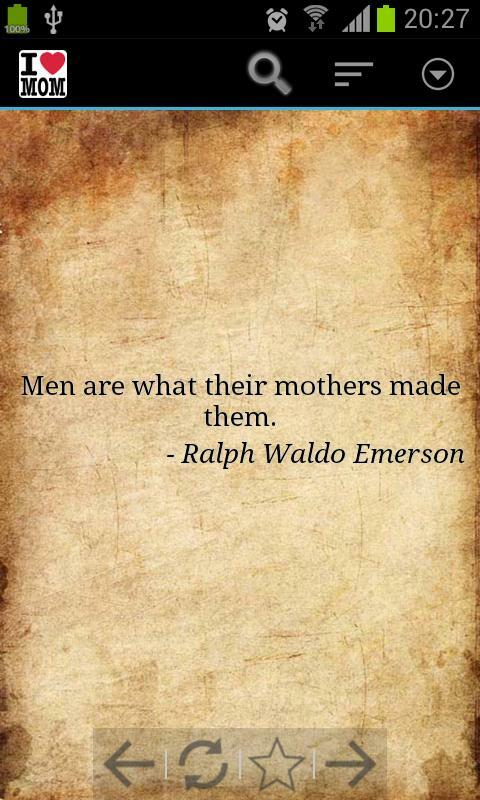 This app offers plenty of sentimental quotes specifically about mothers. You can also create your own smartphone wallpaper screens with this app. You can choose a meaningful quote, change the background on your phone, and add your own text to your chosen quote. This app also offers sharing via email, Facebook, and Google+. Do you think you will be downloading any of these Android Mother’s Day apps to your device? Do you think your mother will appreciate a digital celebratory greeting? You don’t have to settle for just a digital greeting card. You can always consider sending a digital greeting and then following up your greeting with a bouquet of flowers and a knock on the door.